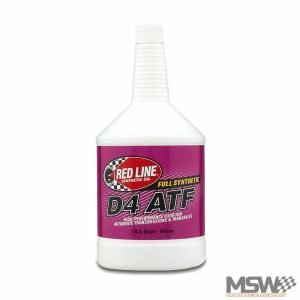 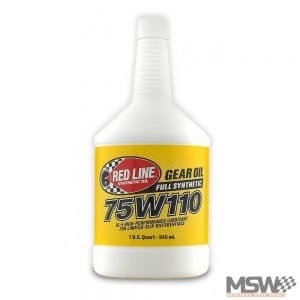 Red Line 75W85 Gear Oil is designed to provide the highest degree of protection and greatest efficiency for your drivetrain. Red Line’s drivetrain lubricants are optimized for differential, transmission, or transaxle use over a wide range of temperatures. 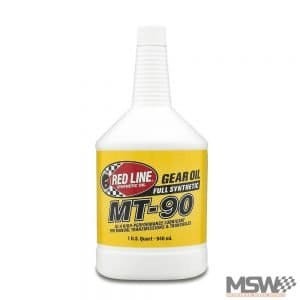 Red Line Gear Oils contain polyol-ester base-stocks to provide excellent lubrication even under the extreme conditions of high-loading and high- temperatures–their natural lubricity provide excellent slipperiness which reduces the sliding friction in hypoid gears to reduce wear and temperatures. 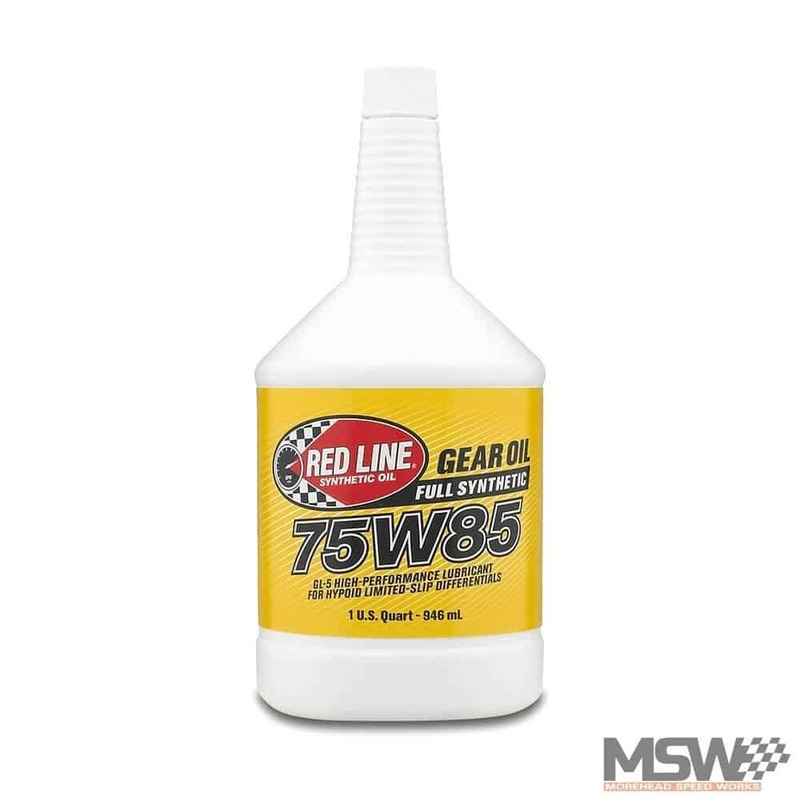 The synthetic base-stocks have a natural multi-grade property, so large amounts of unstable thickeners are not required, which means that Red Line Gear Oils will provide a stable viscosity for even extended periods of use.